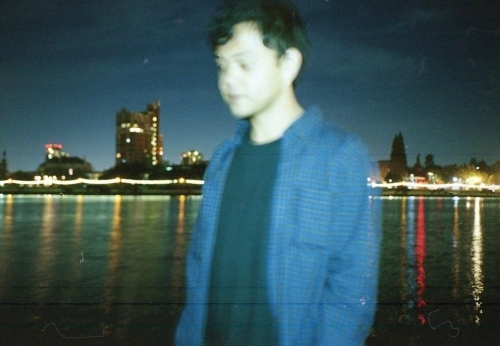 After a dormant period following the release of the Gallery EP in 2012, Craft Spells’ Justin Vallesteros is back with the gorgeously ambitious Nausea. It’s Craft Spells’ second proper full length LP, and first since 2010′s critically acclaimed Idle Labor. Since last on the radar, Justin moved to San Francisco to find a niche in the Bay Area music scene. This proved difficult within the regarded garage rock scene and insular DJ night crowds currently dominating the area’s music community. Here, Justin fell into a slump, creatively. With a severe bout of writer’s block he retreated to his parent’s house in Lathrop, CA. Away from the city, he put down his guitar for a full year in favor of properly training himself on piano, the instrument from which all the tracks for Nausea were written. Being in limbo between the city and the suburbs, Justin felt actual nausea, added to by his admitted semi-addiction to social media and quickly found himself disillusioned. Vallesteros unplugged from that world as much as possible and completely immersed himself in the music (Emmit Rhodes and the solo works of Yellow Magic Orchestra’s Haroumi Hosono and Yukihiro Takahashi) and writing (the works of Mishima, for one) that would come to form the LP. The demos came together in early 2014 and Vallesteros flew to Seattle to produce the record with engineer Dylan Wall. 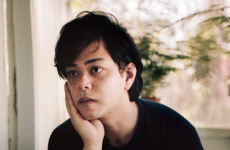 Teaming up on the recording with Craft Spells stalwarts Javier Suarez and Andy Lum, the band went into the studio and recorded a whole and complete work, full of ideas and a new found maturity in both songwriting and recording sophistication. Within the first few seconds of lead single “Breaking the Angle Against the Tide” we know we’re not listening to the same Craft Spells anymore. This is a bold, beautiful and lush new sound emphasizing the songwriting abilities Vallesteros always had. An album highlighted by loads of piano, real strings and acoustic guitar, this change is like the color coming alive in the Wizard of Oz. 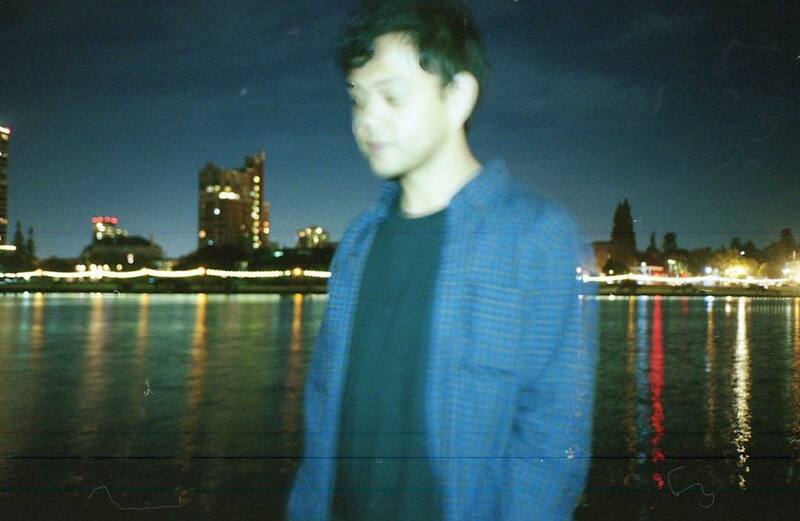 The beautiful “Komorebi” with it’s piano chord progression and sorrowful string accompaniment emphasizes this newfound maturity and confidence as a writer that is the next logical step in Craft Spells’ career. Nausea could easily have been a record rife with indecision and anxiety. 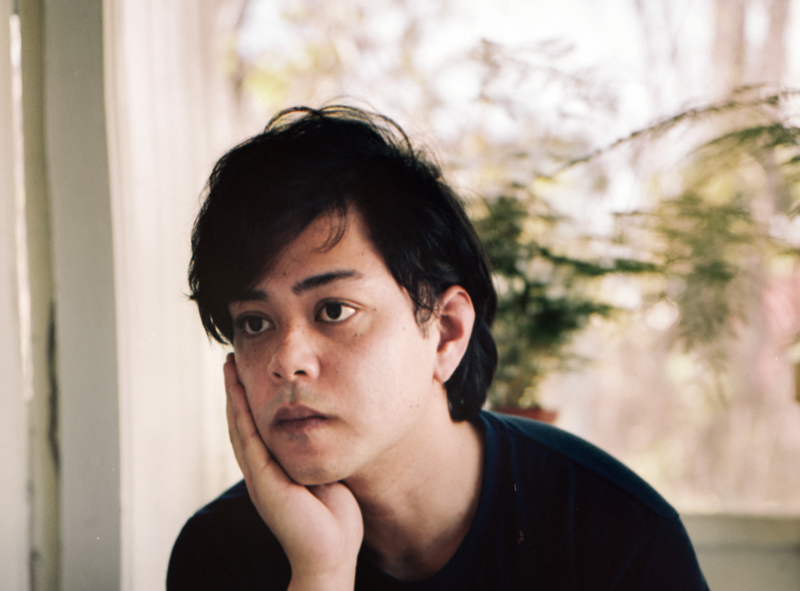 But like the song for which the album is named, Craft Spells was able to turn the chaos and disillusionment into a work that provides ammo against that very thing, with beauty, vision and melody. 11/11/2011Welcome Craft Spells and DIIV!